Apple’s known to be notoriously tightlipped when it comes to future product launches, even after said launches occur. All we managed to learn from the company on the A8X launched with the iPad Air 2 last year were a couple of performance and efficiency numbers, and with the upcoming A9 this September, you shouldn’t be expecting things to change even in the slightest. But we’ve manged to uncover some rare technicalities on the A9 today and you can take a look at them below. Apple is known for forging its own software and hardware, something which ensures pristine optimization, and is a wonderful strategy that has worked perfectly for the Cupertino company in the past. We’ve seen several tests where Apple devices with modest hardware specifications manage to outperform their heavily spec’d Android counterparts, and today if the Apple A9’s specification outing is correct, then we should expect the case to be similar with the iPhone 6s duo as well. 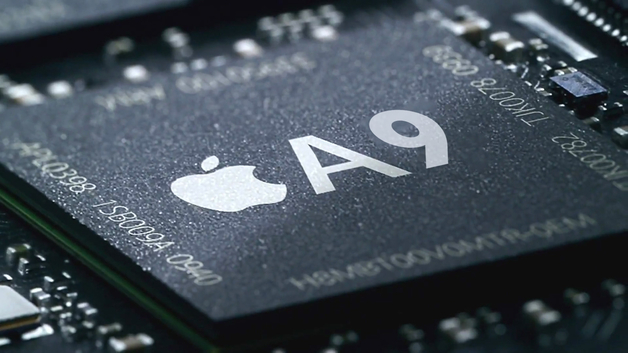 When it comes to the Apple A9, we know that this year’s orders of Cupertino’s SoC will be split between Samsung and TSMC, and their 14/16nm FinFET, respectively. Given that there have been claims in Taiwanese courts that Samsung’s process highly resembles TSMC’s, owing to some alleged technology infringement, the difference at this point between the two processes is expected to be minimal. Today, straight out of China, we’ve managed to get our hands on some technical specifications of the Apple A9. Starting from its core area, the A9 can be expected to feature an increased amount of transistors, resulting in a performance increment of at least 40% given that the core area of the upcoming processor will be 85mm². Apple has gone with different die sizes on a same generation processor in the past as well, with the Apple A5, which came on 45 and 32nm. Things with the A9 appear to be heading in a similar direction this time around, but it should be kept in mind that with the A5, the initial batch of the processor was 45nm, with 32nm appearing afterwards. Maybe, Apple will be using the 14nm processors with the iPhone 6s Plus, and keeping TSMC’s 16nm ones for the iPhone 6s. Only time can tell about the Cupertino manufacturer’s plans but rest assured, we’ll find out soon enough. Stay tuned and let us know what you think in the comments section below.